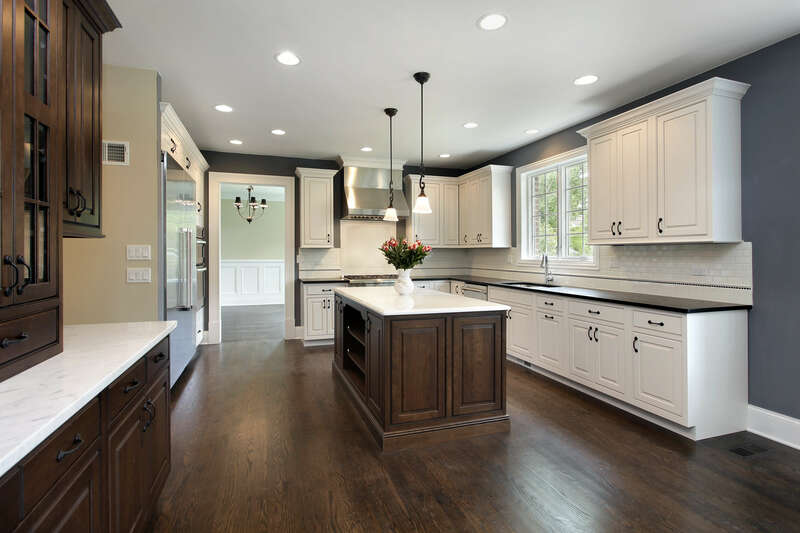 The term “Shaker” comes from a religious group founded in Manchester during the 18th-19th century and were well renowned for their impeccable cabinetry skills. 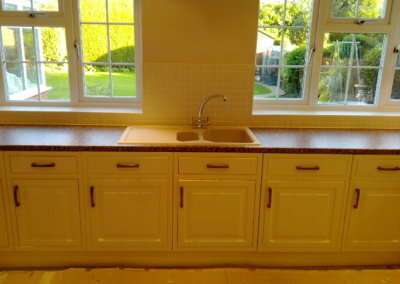 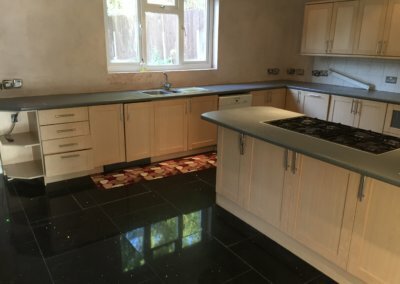 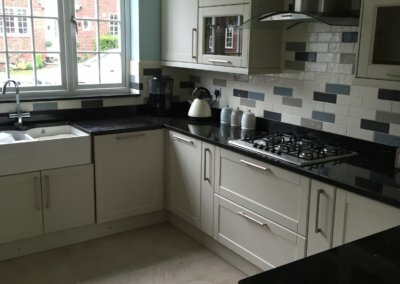 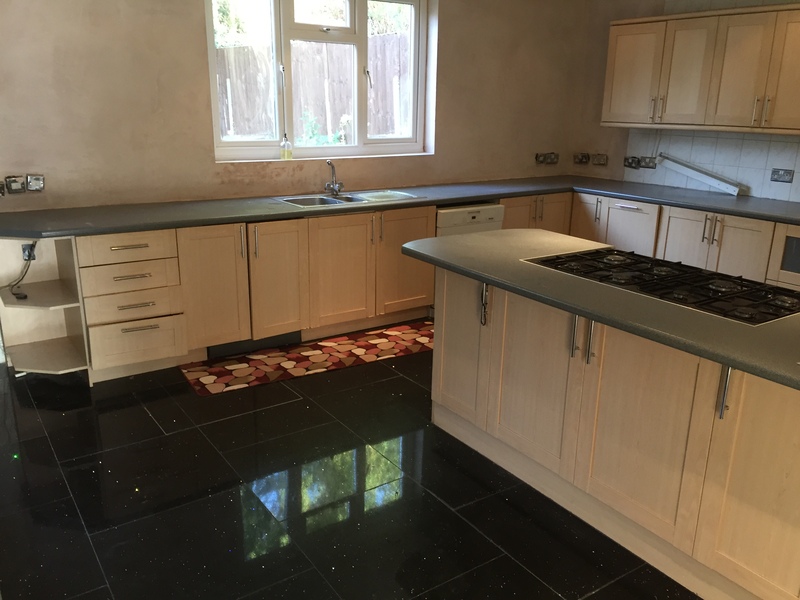 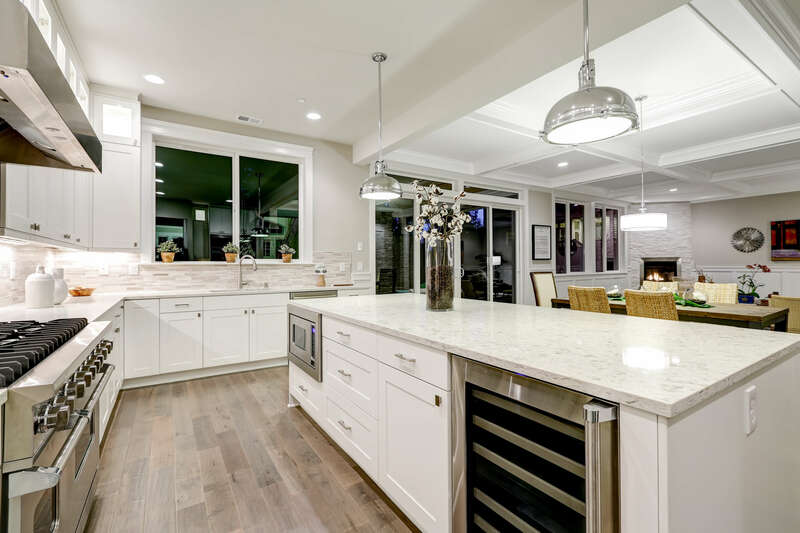 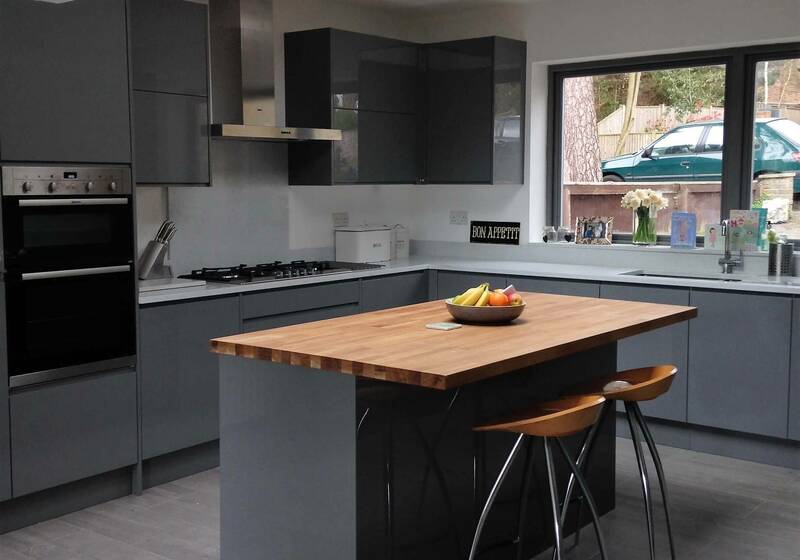 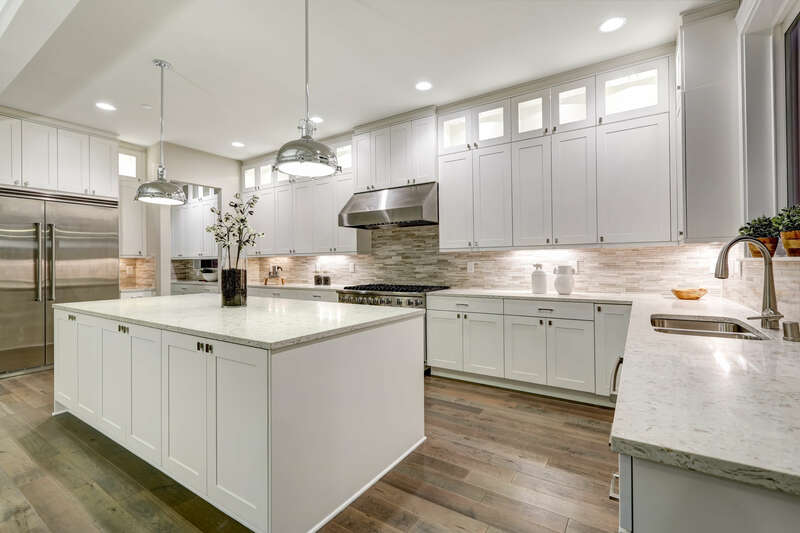 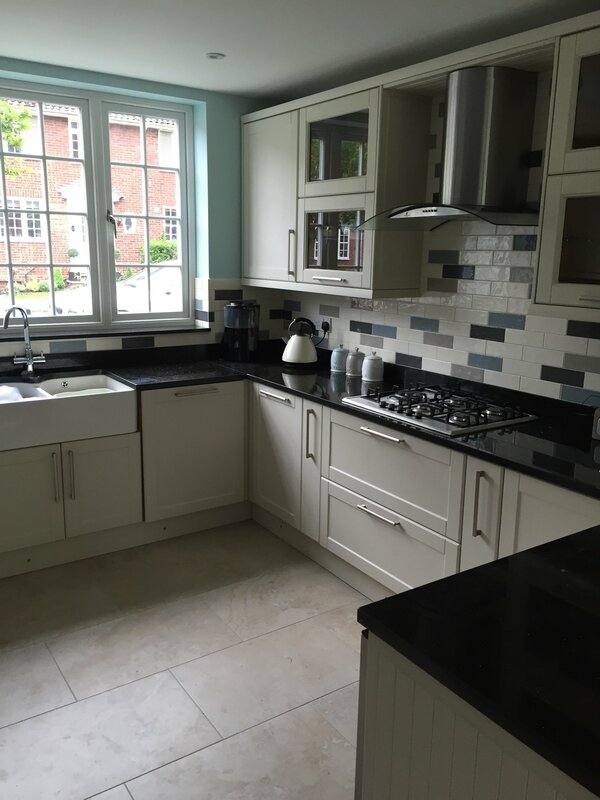 These kitchens are a mix of modern and traditional kitchens – they’re a combination of new and old that keeps these Shaker kitchens looking fresh for many years. 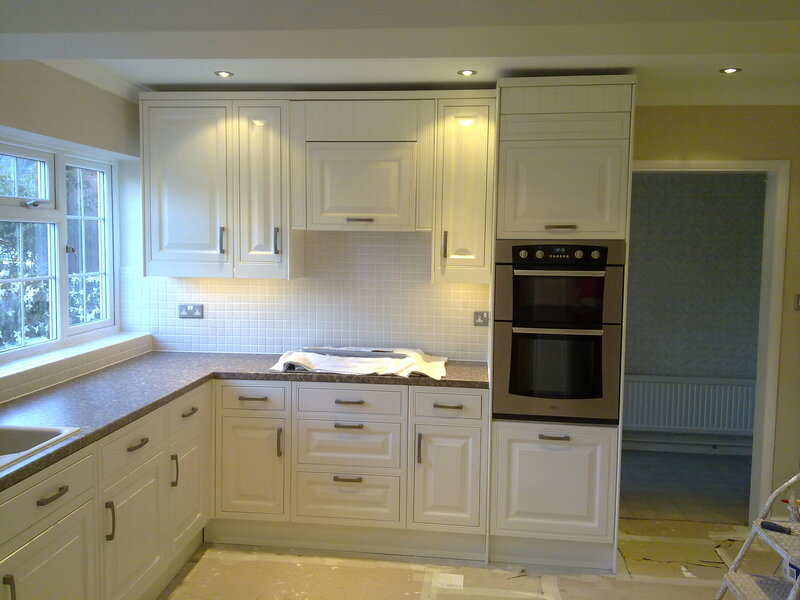 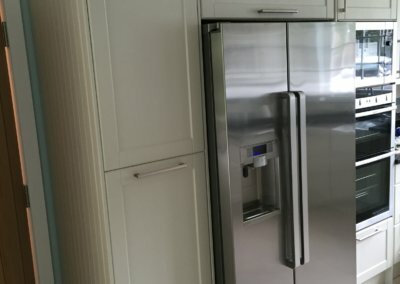 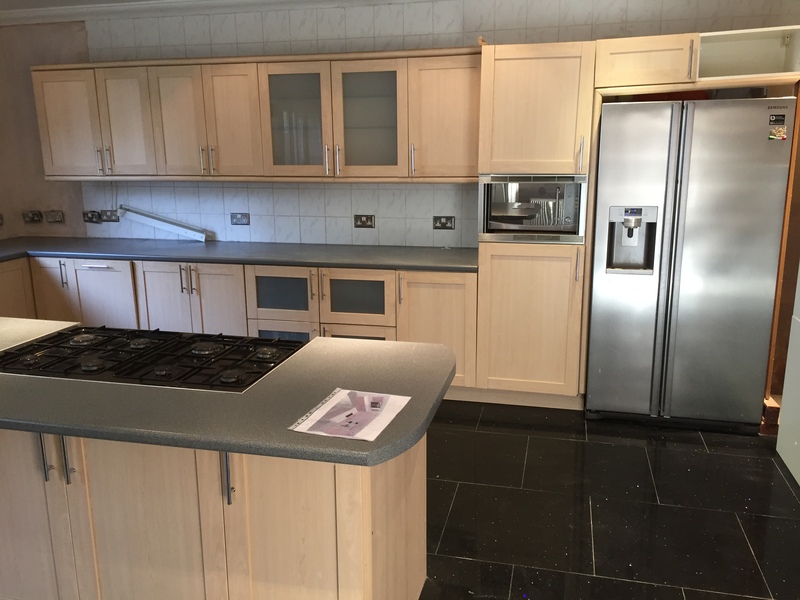 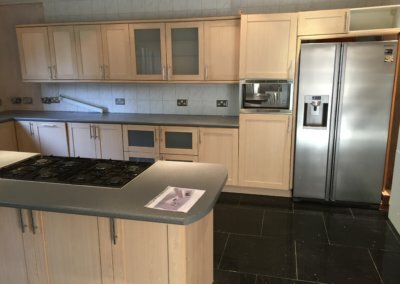 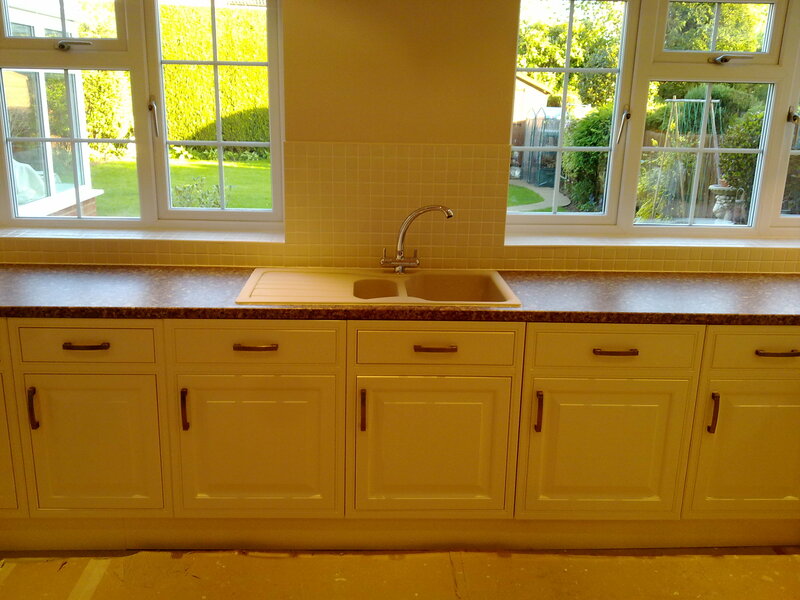 We offer made to measure kitchens and if you are renovating your old kitchen, dreaming of having a Shaker-style kitchen, don`t be afraid to contact us. 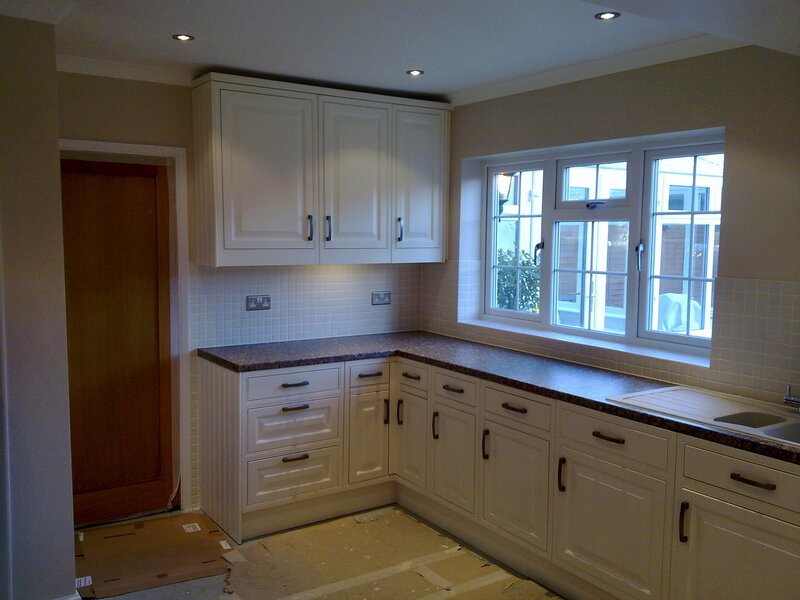 Shaker style doors are traditionally built and enhanced with details such as beveled edges and a range of finishes. These kitchens include a vast array of features, including wide, deep drawers and impressive stand-alone larders. 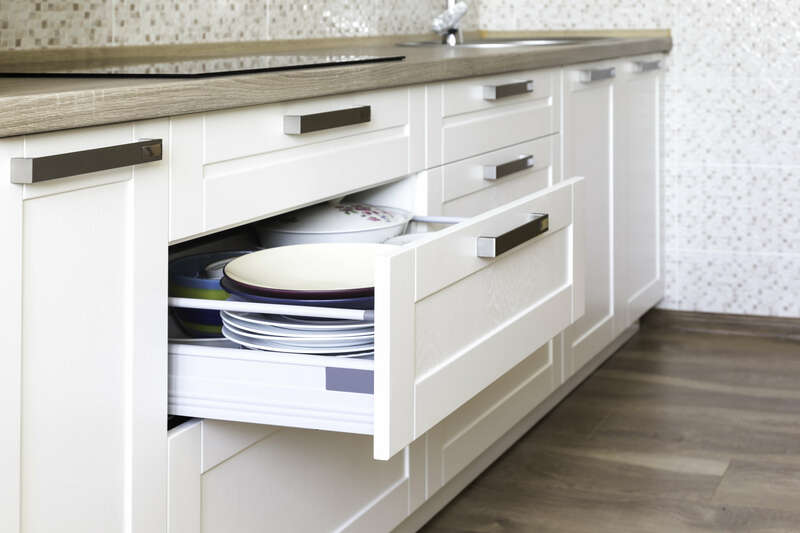 Kitchen islands are now a popular kitchen feature, inspired by the freestanding storage used in original Shaker kitchens. 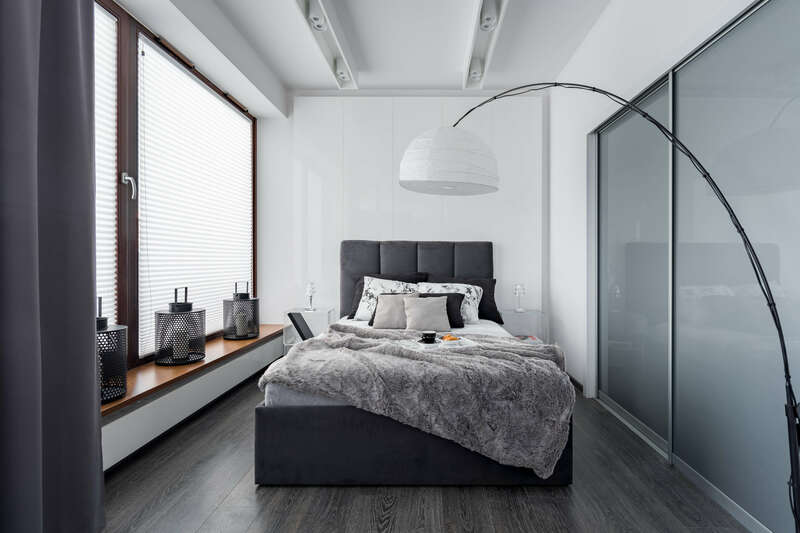 If you are looking for more storage space or to replace your old closet, then you are on the right website. 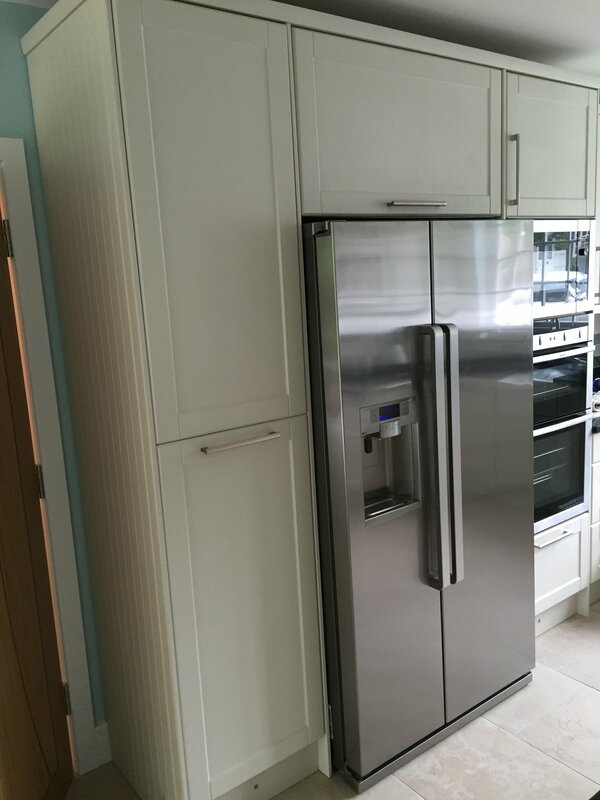 A To Z Kitchens provide top sliding wardrobes with a range of unique designs and textures.